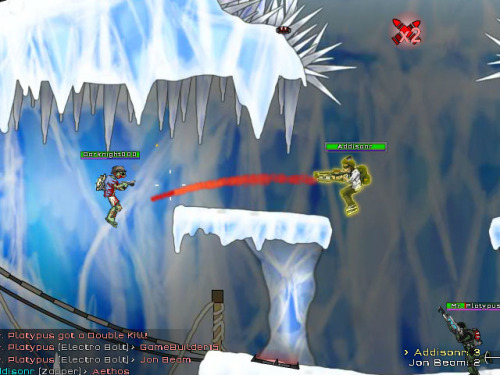 Description Arm yourself with a vast array of weapons, equipment, and abilities to fight off the alien forces and save the human race. Or become the enemy and fight for it’s destruction. The file from Mochi pub doesn't work so taken from Newgrounds - excellent platform #game!